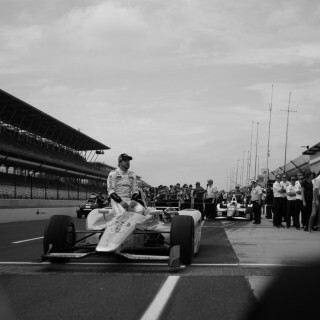 Alonso’s had a go at the Indy 500 before, two years ago with a McLaren-Andretti Autosport entry. 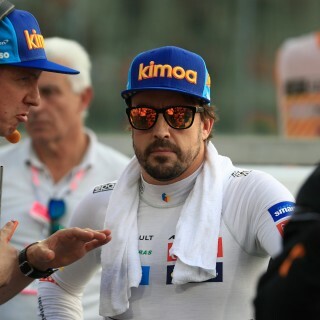 He impressed too, running in the front pack–even leading for a time–before retiring with 21 laps left with an engine failure. 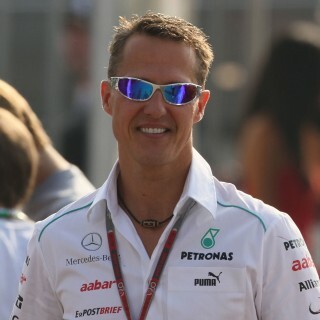 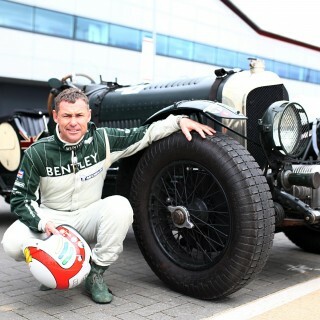 He also was named the race’s ‘Rookie of the Year’. 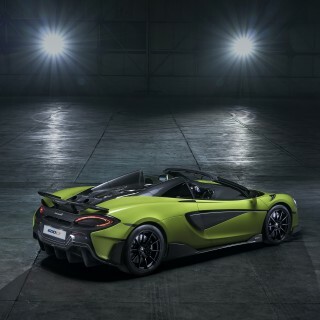 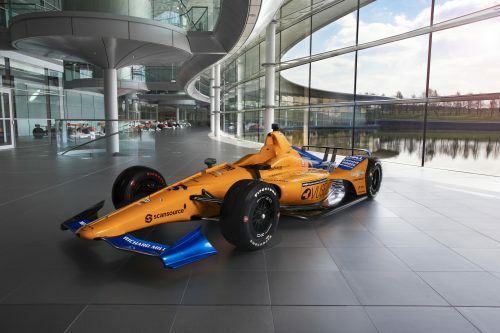 And the car for his latest Indy 500 effort has been unveiled at the McLaren Technology Centre in Woking, where the car was built. 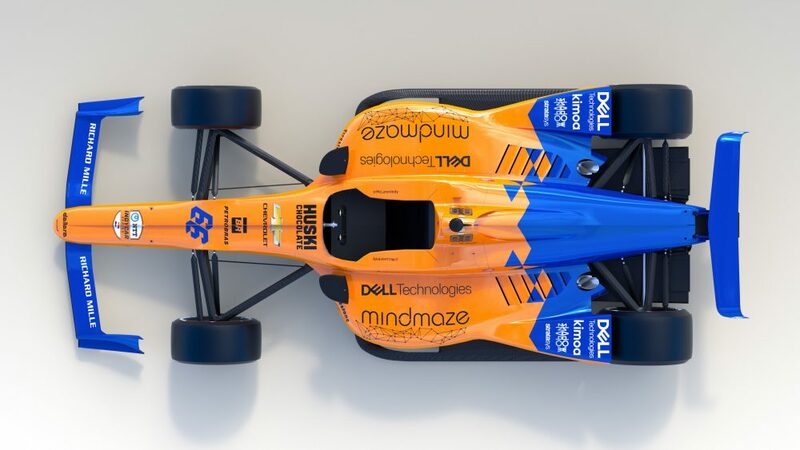 On one level there are few surprises given IndyCar has a spec chassis, yet the launched machine is in McLaren’s traditional papaya orange with blue flashes. 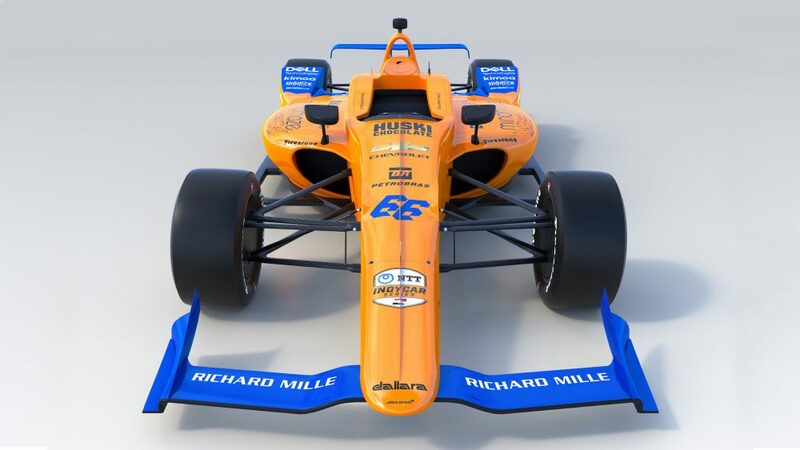 It also as expected competes with the number 66 in homage to the number used by Mark Donohue in McLaren’s first Indy 500 win in 1972 in a Penske-run M16. 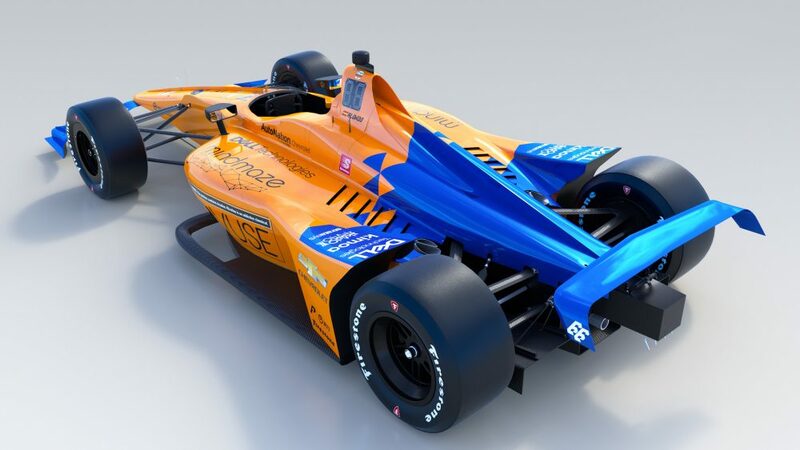 The 2019 McLaren entry will be supported by existing IndyCar team Carlin Racing and McLaren says it also has “specialist” staff for the effort. 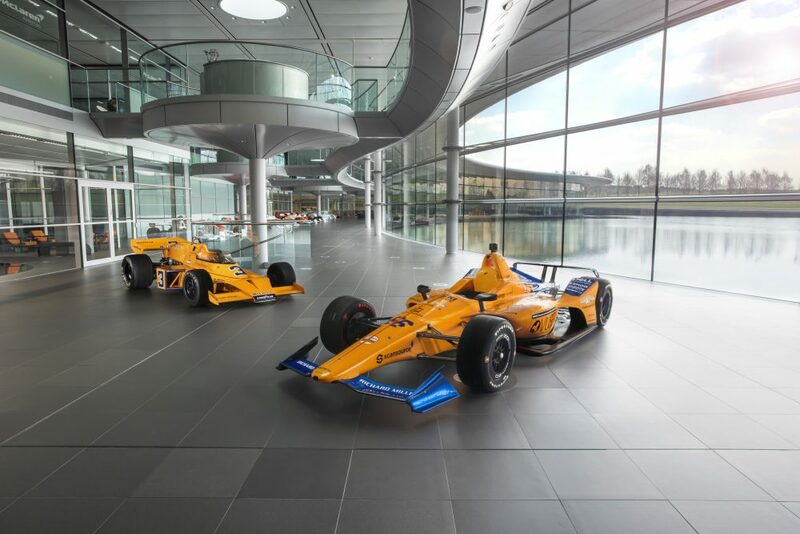 The race car now heads from the UK to the US ahead of the open test at Indianapolis on April 24, while a sister test car is being driven by Alonso at a closed test at the Texas Motor Speedway on Tuesday this week. 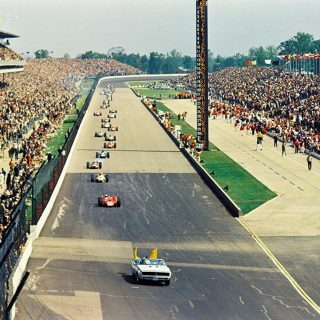 Journal Will You Be Watching the Greatest Spectacle in Racing This Weekend?